A couple of days late I know, but....BOO! It has some scary bits, but mostly it's kinda cute. 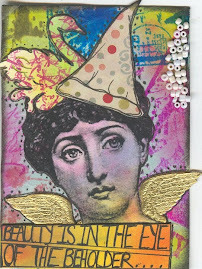 Crafty Cardmakers- cut it out challenge. 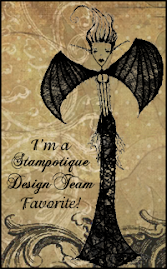 It may be late but it is quite fabulous, love your design and all the many elements! 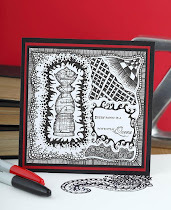 Thanks for joining us at Crafty Cardmakers!